Multiplication doesn’t have to be boring. 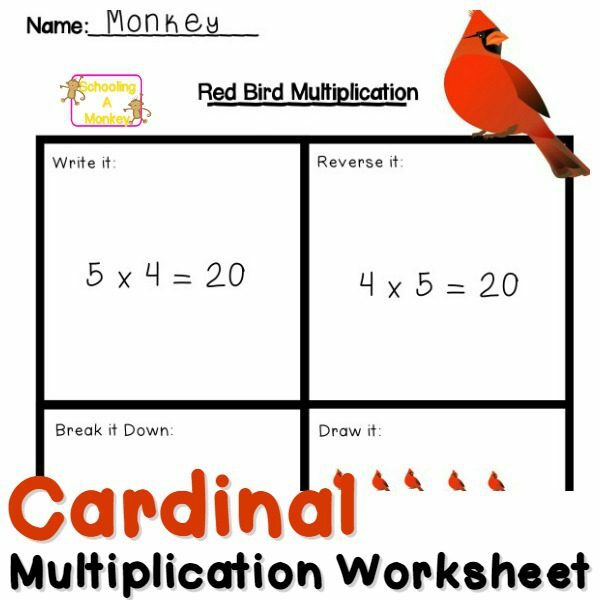 Bring a bit of fun to math with these red bird multiplication worksheets featuring cardinal red birds. Monkey is still working hard on multiplication. Although she’s into multiplying multiple digits, she is still a little rusty on her basic multiplication tables. We practice multiplication almost every day to help her learn to memorize her facts. 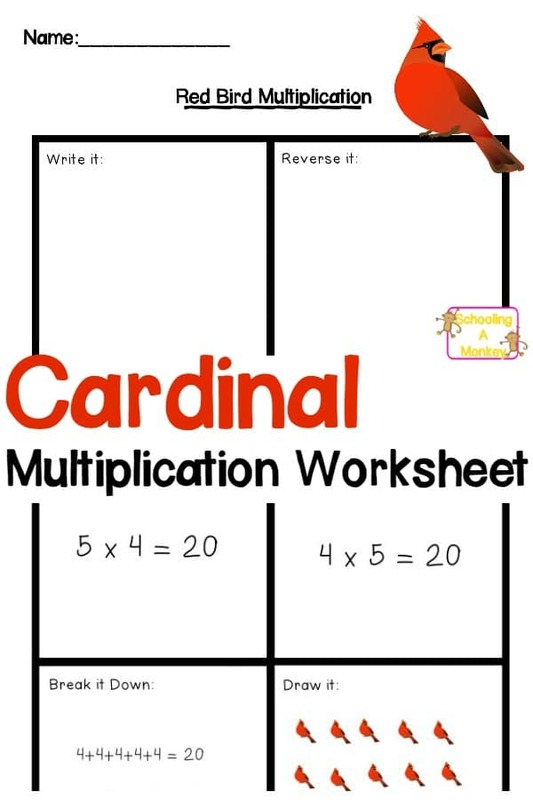 I came up with this fun red bird/cardinal-themed multiplication worksheet to help Monkey remember her facts just a bit better and to fit in with our bird-themed thematic units. I left the worksheet intentionally blank so you can write down whatever multiplication fact you’re working on at the time. I used the same concept behind our preschool worksheets, which looks at the multiplication problems from several angles so the kids can remember it using both verbal, visual, and tactile learning. Monkey’s favorite part about these worksheets is definitely the drawing section where you can draw out the multiplication array. 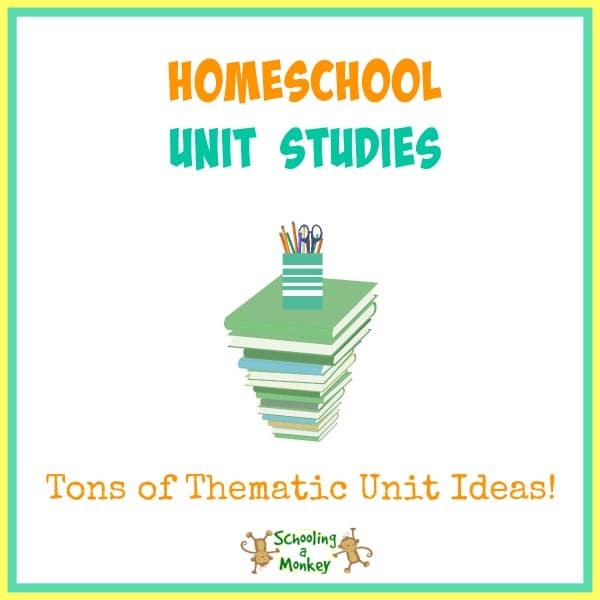 Print out one copy of the worksheet for each math fact you need to work on. You could also print one copy, laminate it, and use a dry erase marker to complete each multiplication problem. This would help save a bundle on printer ink costs. 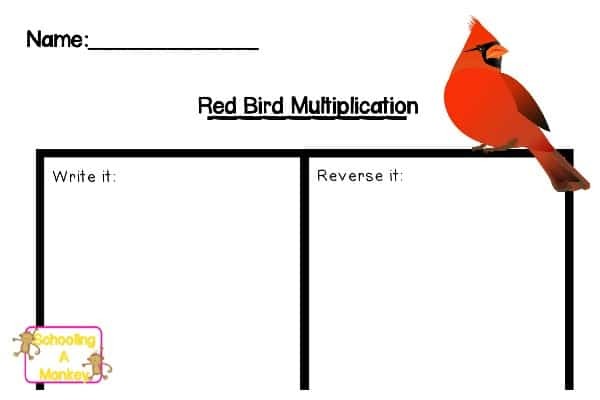 Get the Red Bird Multiplication Worksheet Here!